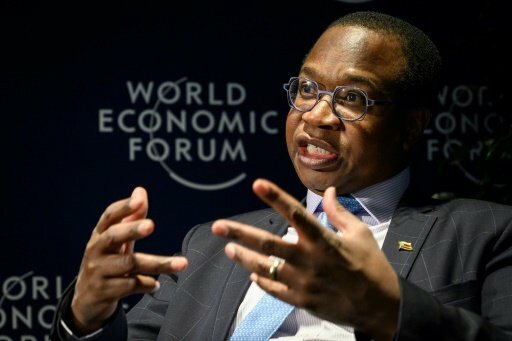 In his Transitional Stabilisation Policy released last October, Finance Minister Mthuli Ncube announced the sale, liquidation or partial privatisation of parastatals. 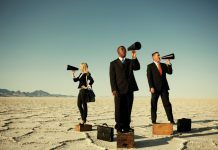 In this article, he presents his views on why state enterprise reform is urgent, and what he is doing about it. At the core of this restructuring initiative is what to do with our under-performing parastatals. On the one hand, we believe that our natural resources and large industries are Zimbabwean, and must remain in the hands of Zimbabweans. It is no wonder, former United States president Harry Truman once quipped that he would like someone to find him a one-handed economist! However, economists all agree, that by making these State-run industries efficient, all Zimbabweans will profit. We will take the astronomical burden and their associated costs off the shoulders of Government. And with costs cut, these moves will increase revenues from both the sale of the companies themselves and in the long run, the increased tax revenues from the newly-profitable ventures. However, recently, they simply are not up to the task. It has been noted that most of them are loss making (99%) and they continue to hold onto idle and unproductive labour, accumulating salary arrears and continuously requiring bailouts from Government to finance their operations and debt servicing. Cognisant of their traditionally critical role, and the emotional attachment of such institutions to the people of Zimbabwe, Government is not applying a blanket approach. The reform and restructuring process will include a host of thought-out and carefully examined interventions. These reforms will range from liquidation, full privatisation, transformation to regulator, merging and demerging, as well as departmentalisation into existing ministries, depending on how strategic the parastatals are and their respective performances. There are numerous factors to take into consideration. We will learn from the mistakes of other countries and ensure that Zimbabwe conducts these processes in the right manner. This will be driven by economics, not politics. The reform process therefore will ensure that parastatals, and their restructuring, are fully accountable, transparent, efficient, effective, and viable, complementing Government efforts in promoting economic growth and improved service delivery to the general public. In that light, we will bring in recognised and qualified transactional advisers, with international experience to accompany the process. These advisors will include accountants and strategic advisers, and will be complemented by Government technical committees to ensure the people of Zimbabwe get the best deal possible deal during the process. Because it is our duty to put the economy back on its feet. At all times we must put the people of Zimbabwe first. Austerity measures of course are tough. Restructuring and reforming will inevitably require a degree of creative destruction. By bringing efficiency back to our economy, and in particular our failing parastatals, Zimbabwe will not just walk again, we will fly.